Hello! I am Anna. 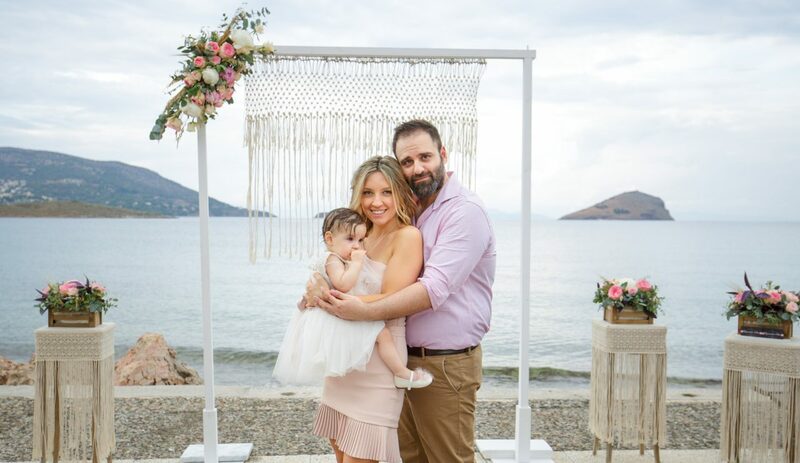 I am a stay-at-home-mom from Greece and I live with my husband Dimitris and our little girl Amelia – Jovi. We also have Hontrouli, our giant Shih Tzu. I will be sharing my ideas and personal experiences from motherhood, traveling, fitness and life. This blog is dedicated to bring inspiration and motivate you to live your best life. Through this blog I will provide value and a realistic lifestyle that is true to my life approach. A little more about me, I have a degree in economics and I worked in a marble company in Athens. When I was pregnant the company closed down and I decided to stay with my baby for her firsts years, which was actually what I always had in mind to do when I would become a mother. But life leads you and you have to follow. This new chapter has changed me in so many ways and I’ve learned so many things. I felt so inspired and different ideas have poped in my mind, so I needed a place to write them down and share them with others. I want to thank you so much for your time to read and support my blog! I will do my best so that you find my posts entertaining, useful and keep your interest up.